Representatives from the many California Native Plant Society chapters met in Santa Ynez this month to talk about issues throughout the organization. 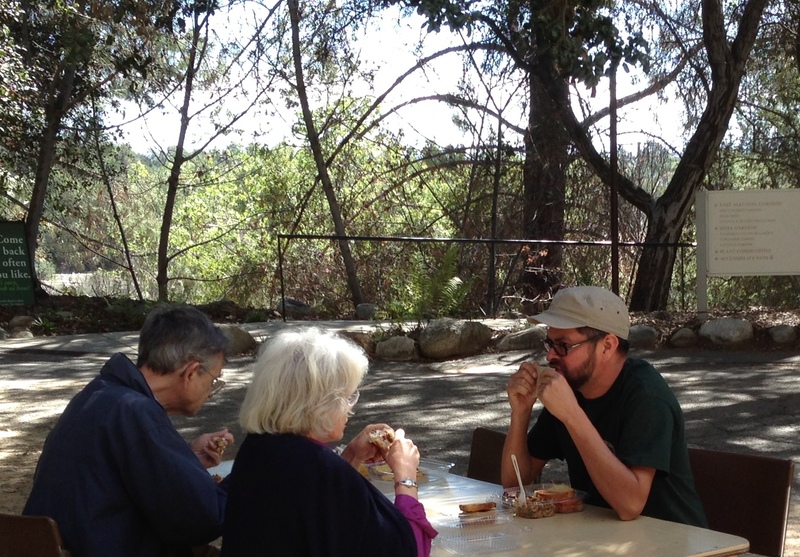 The meeting was at the gorgeous Sedgwick Reserve, and we had a lively group. As the new Horticulture Program Director, I was busy introducing myself to all sorts of people, and seeing old buddies like Jim and Catie Bishop. I was amazed and gratified at the high level of interest in gardening issues. The primary focus is, of course, how do we support the chapters in their activities. From our round table discussion, and informal conversations, the consensus seemed to be that we need to work on helping the chapters to organize and promote the events that spread the word: symposia, garden tours, a database and plant sales. Great. That is right on target and I look forward to fulfilling that mission. 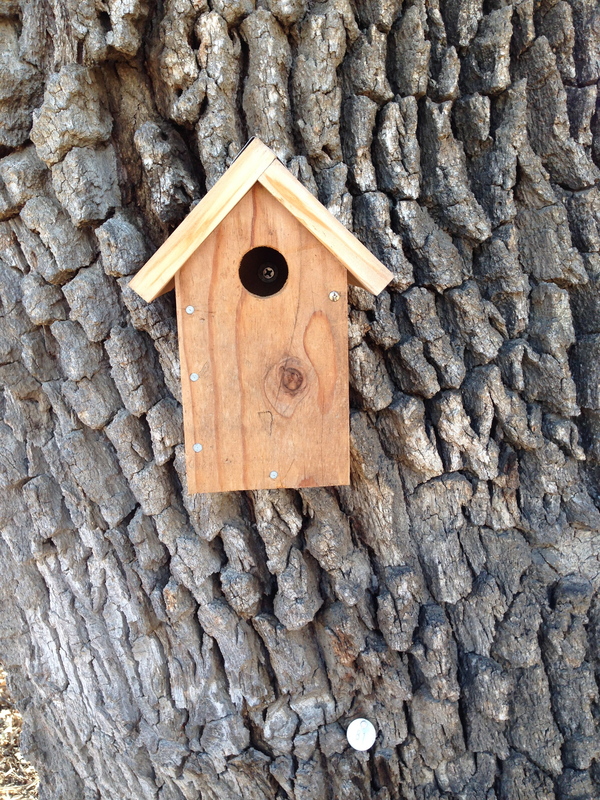 The photo is of a cute little birdhouse attached to one of the live oaks near the conference center at Sedgwick.